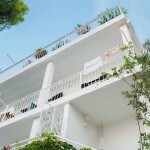 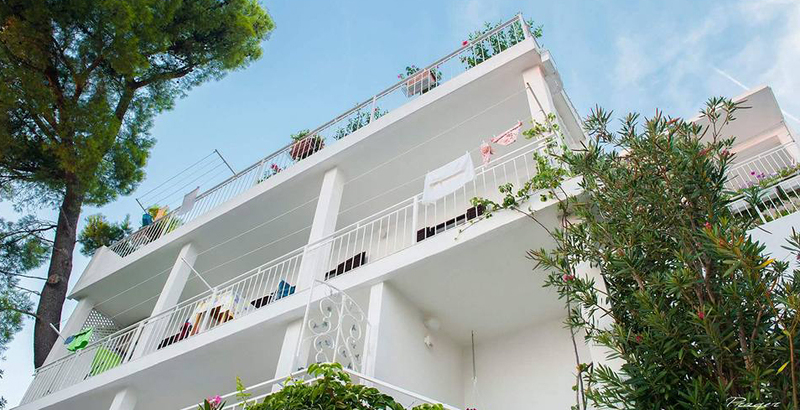 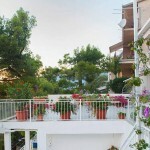 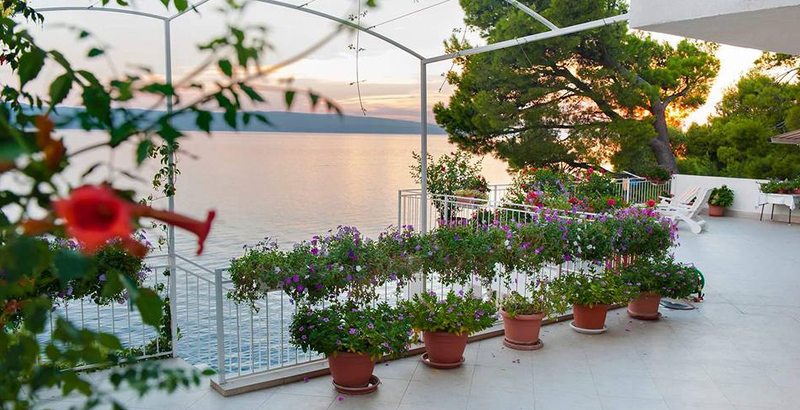 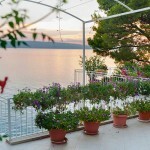 Large terraces with a direct view of the Adriatic sea - perfect for long summer nights. 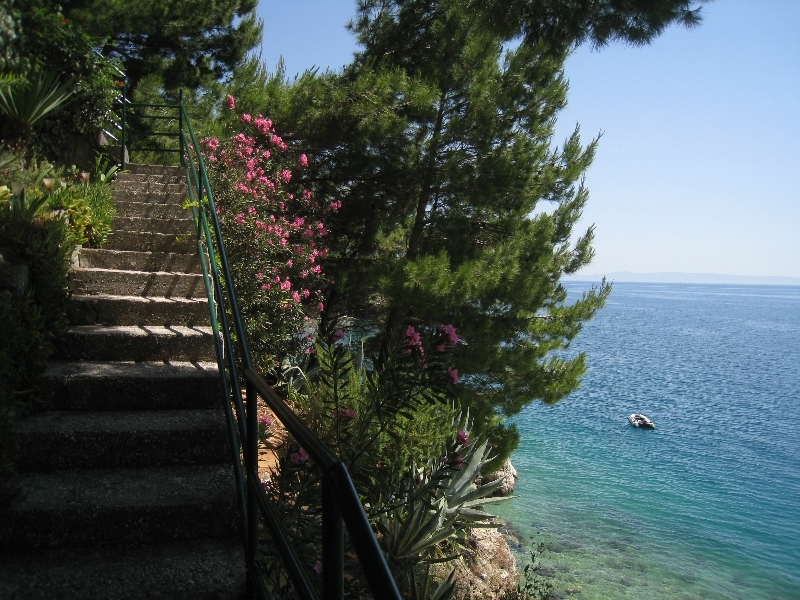 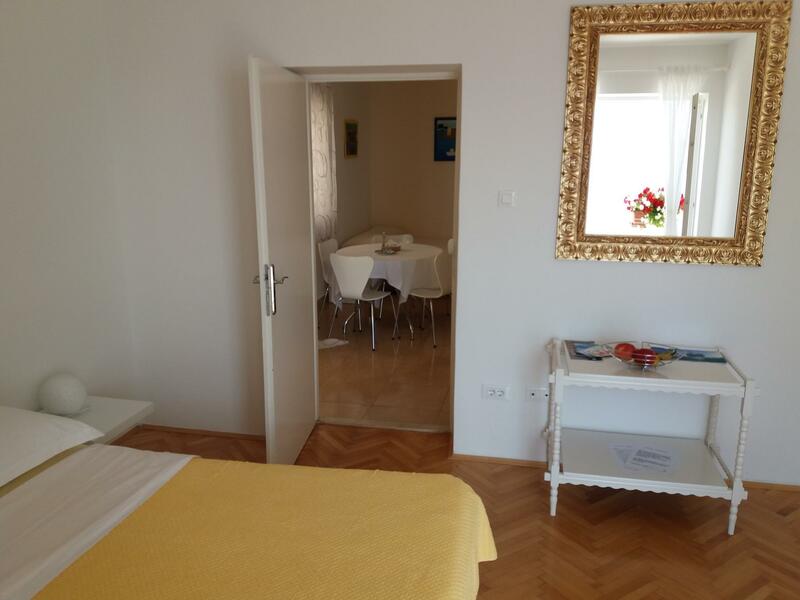 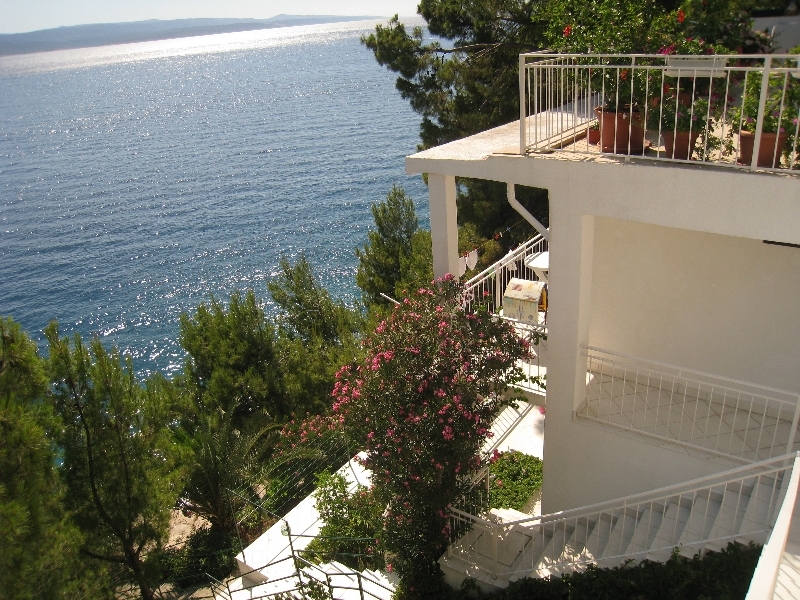 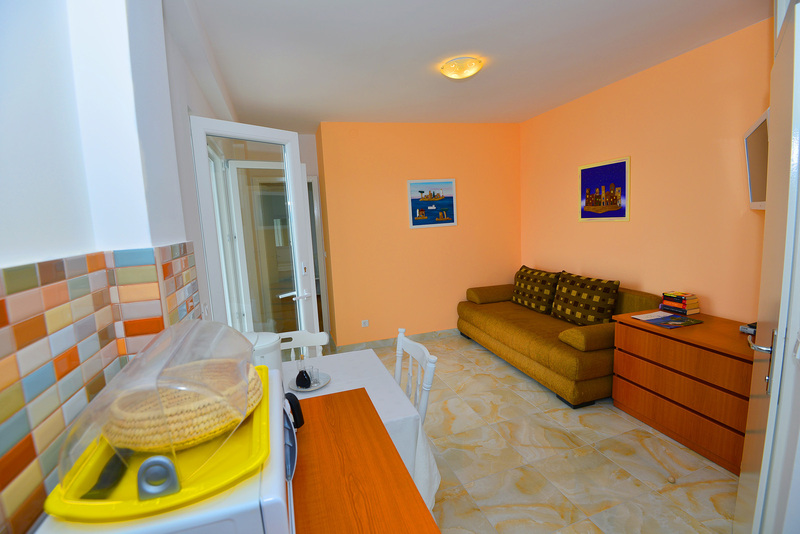 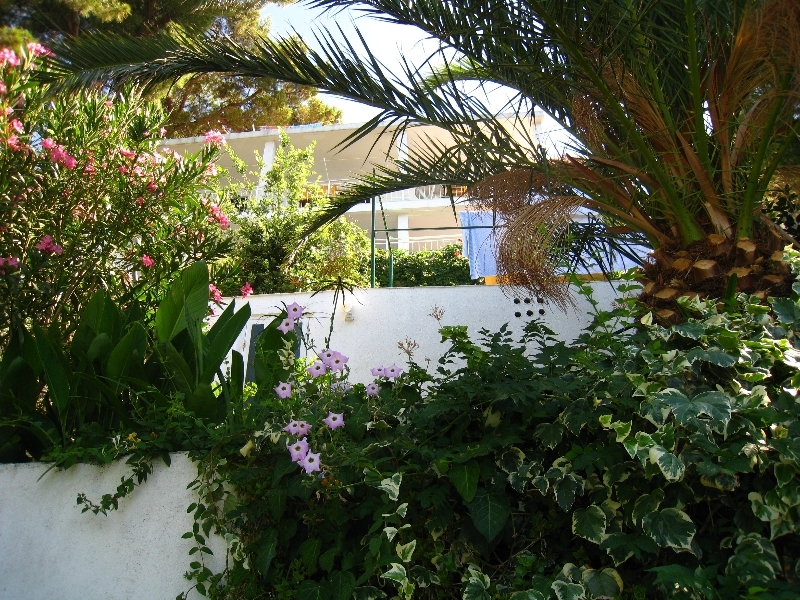 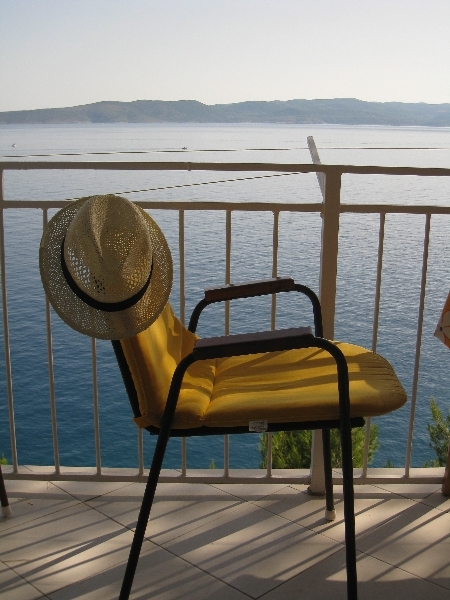 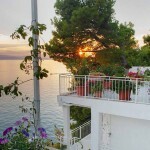 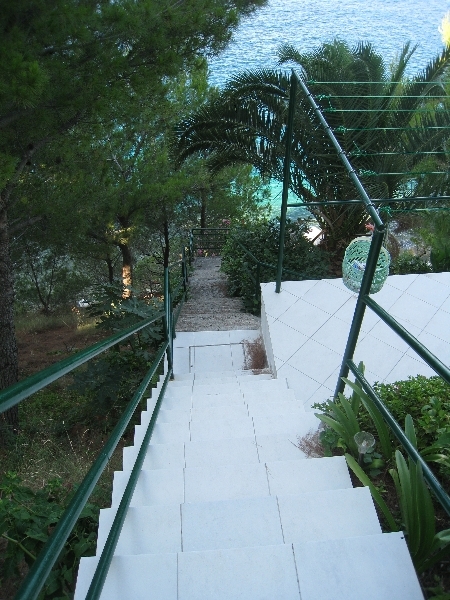 Apartments Jakovic are located just near the sea, a walk down the stairs separates you from the beach! 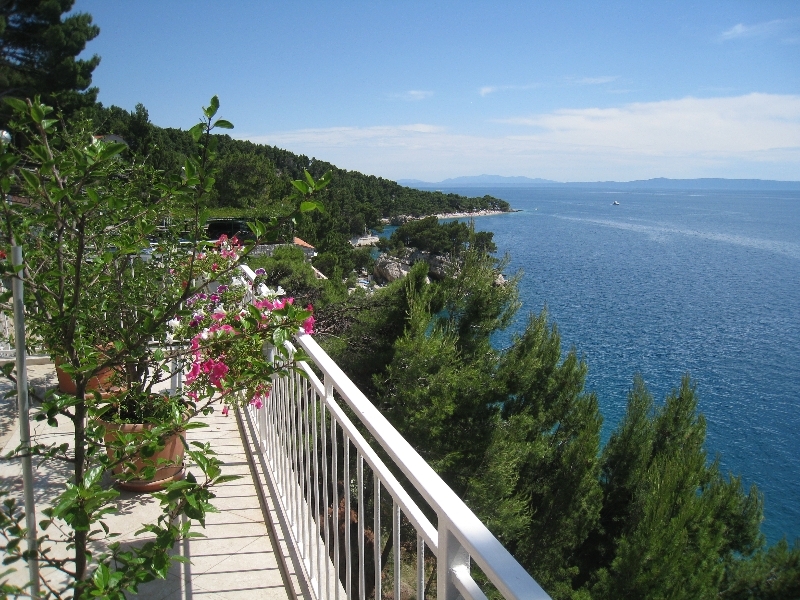 Kilometers of open space from a terrace provide you a view of the most beautiful coast in the world! 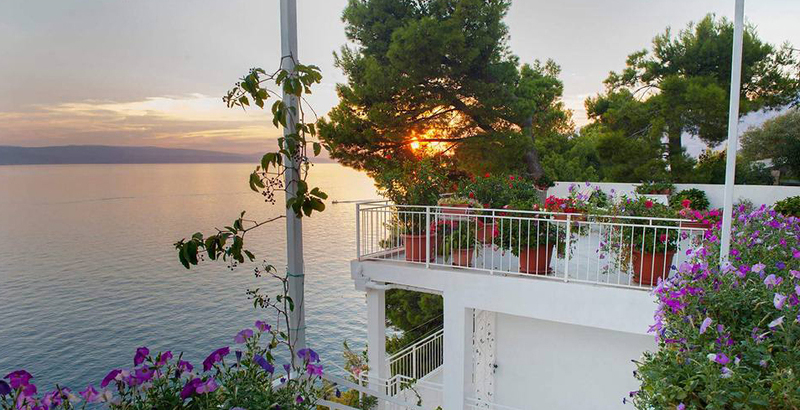 Enjoy beautiful sunsets on the most beautiful coast in the world - straight from your terrace! 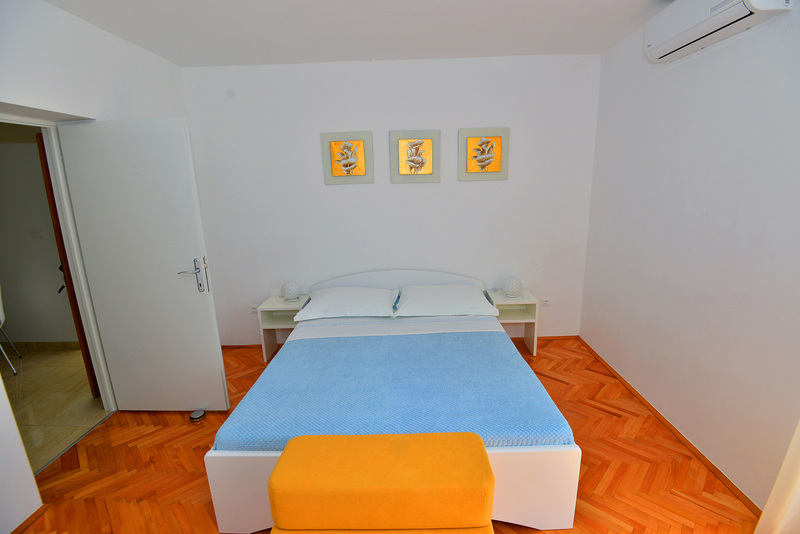 You don't need to worry about parking, we secured you a parking place just near the apartment. 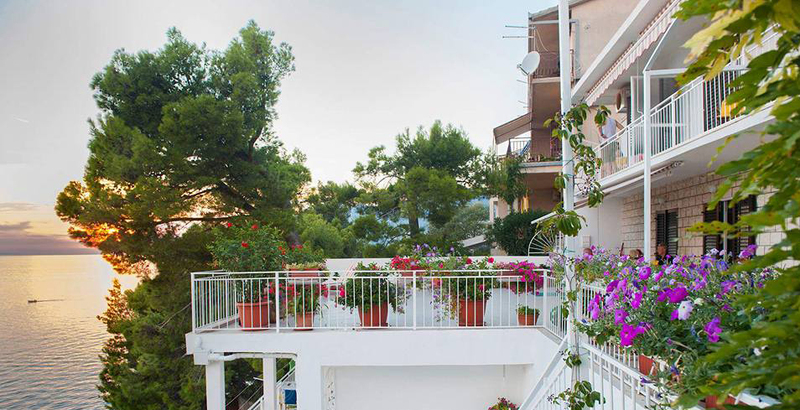 Beautiful view, comfortable beds, spacious terraces and a dash of sea air for a perfect experience!